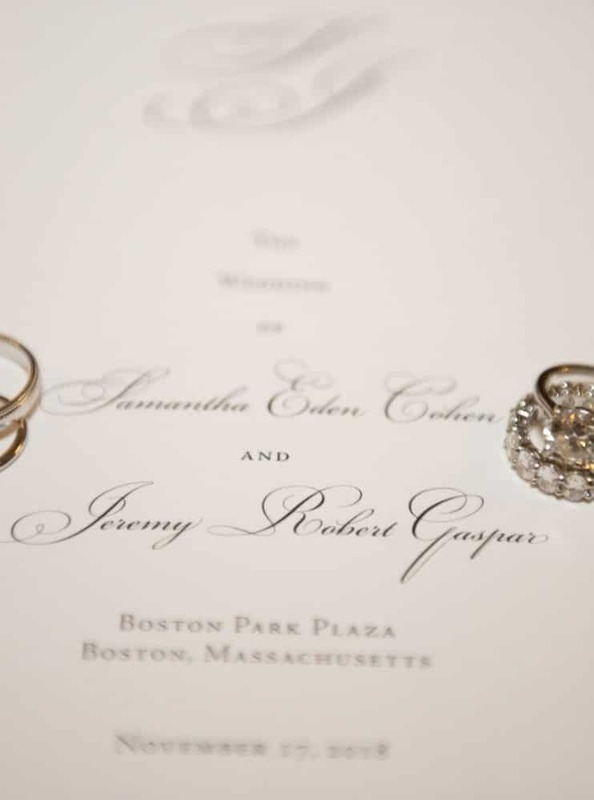 Samantha and Jeremy were an incredible couple to work with. 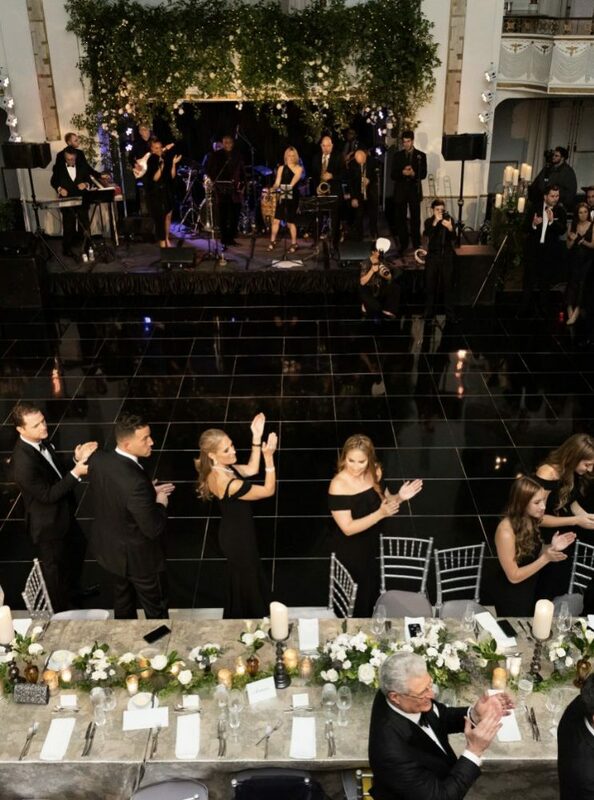 You could tell that evening, their foundation together is so strong. 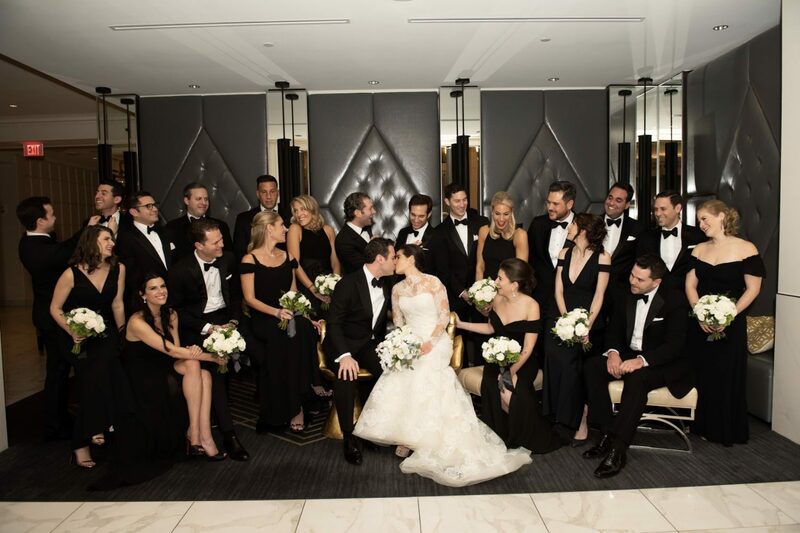 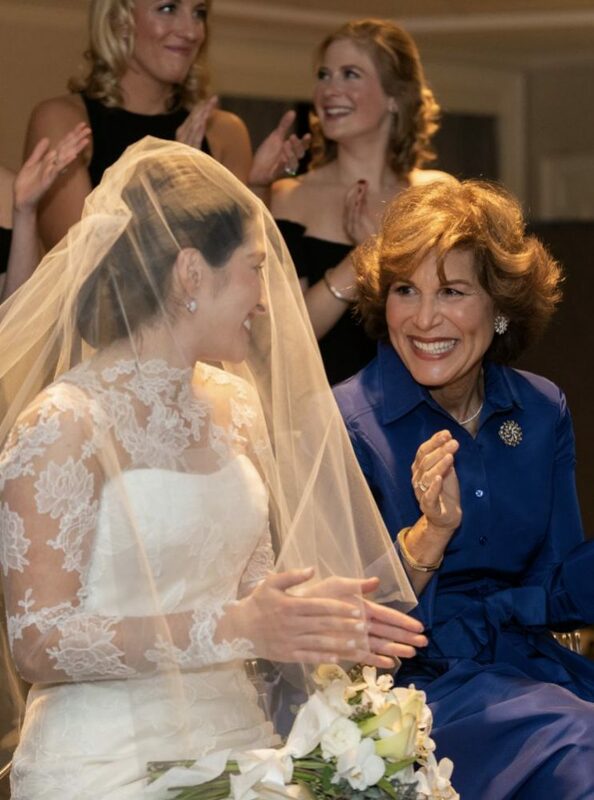 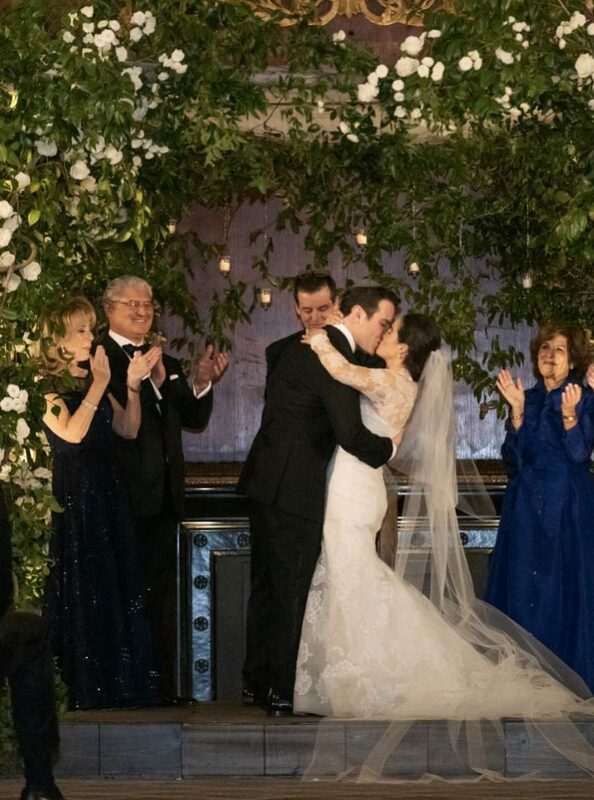 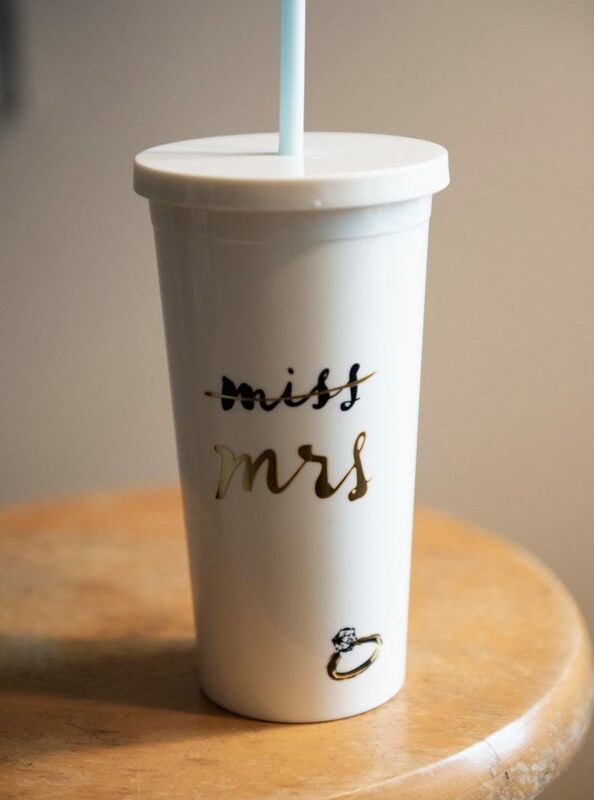 They and their families wove all of the wonderful elements of tradition, grace and style together to celebrate their marriage in the most meaningful way possible, surrounded by those who loved them the most (…and there were many!). 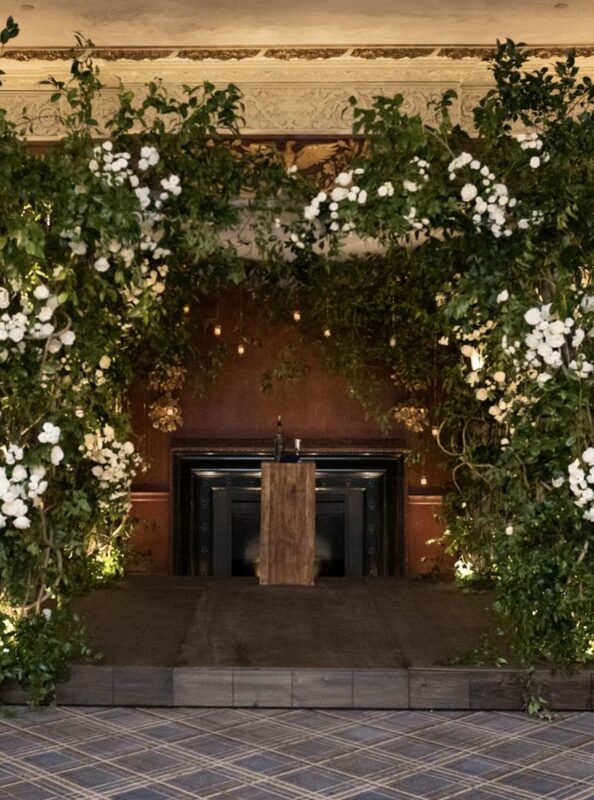 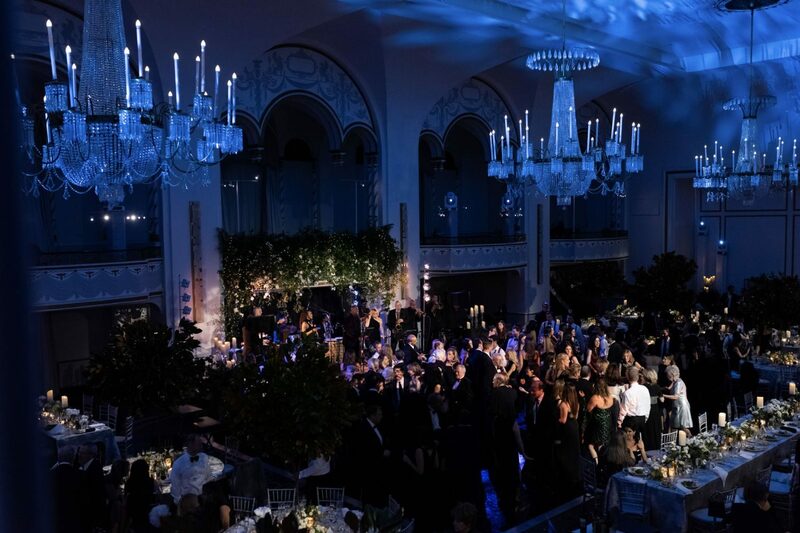 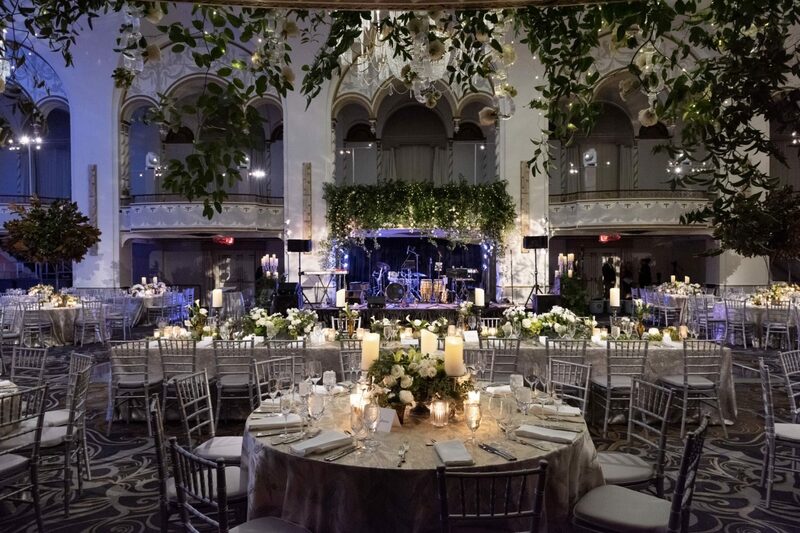 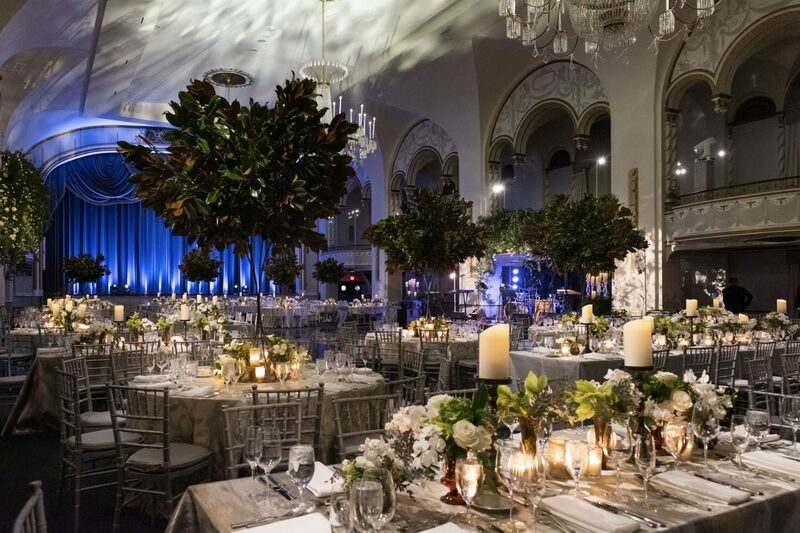 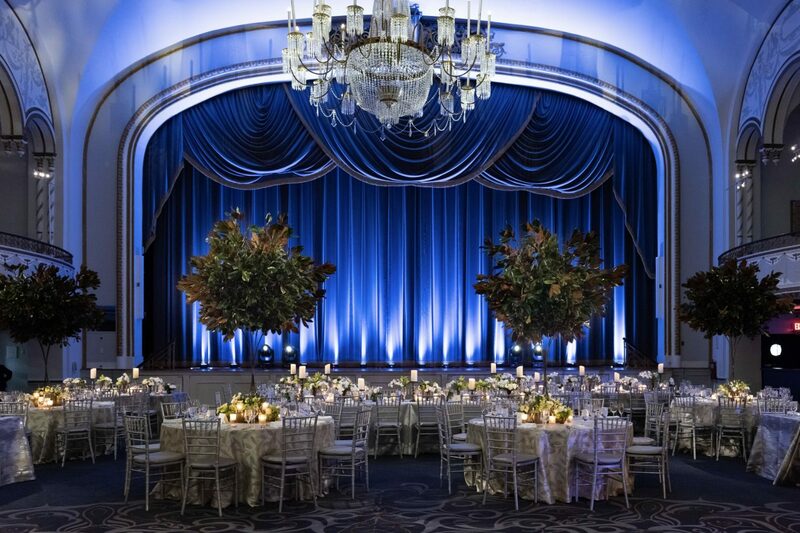 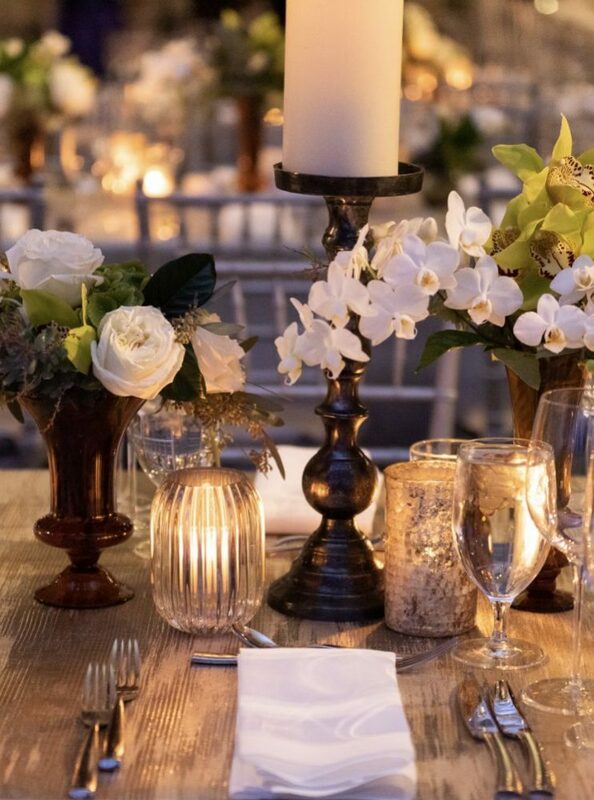 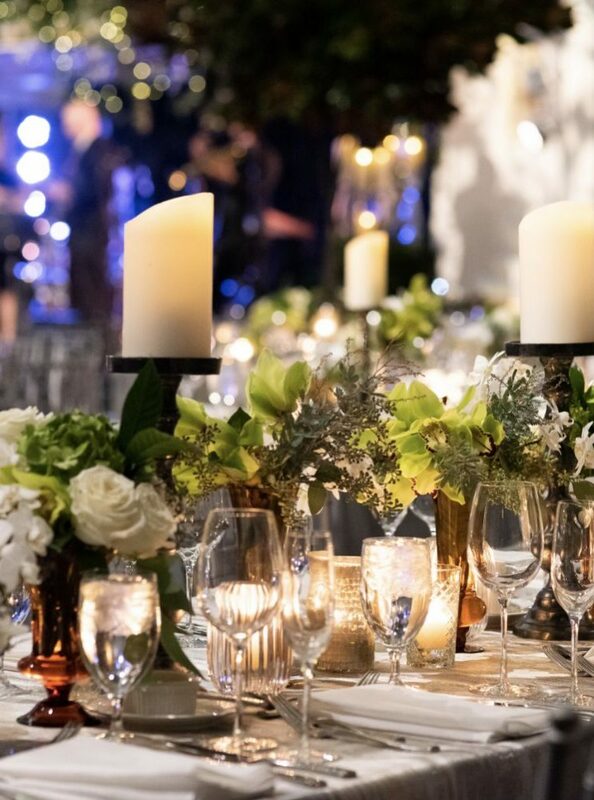 Catering by Andrew worked alongside the Boston Park Plaza Hotel for a beautiful evening of culinary delights, while Winston Flowers adorned the balconies with romantic greenery and the tables with a variety of trees and detailed blooms and blossoms. 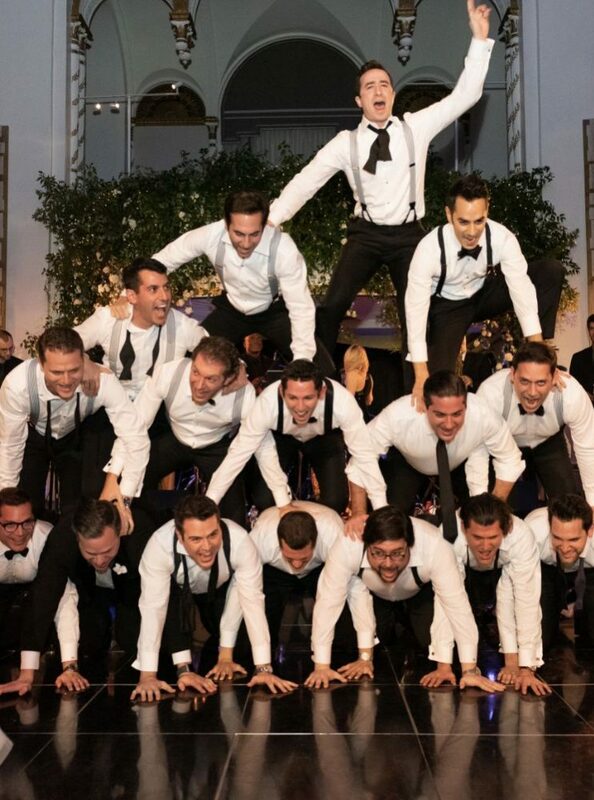 Nightshift Entertainment kept everyone on the dance floor, and of course, the night would not have been complete without a human pyramid and a late night pizza delivery to the dance floor at 1am – the party just had to keep going! 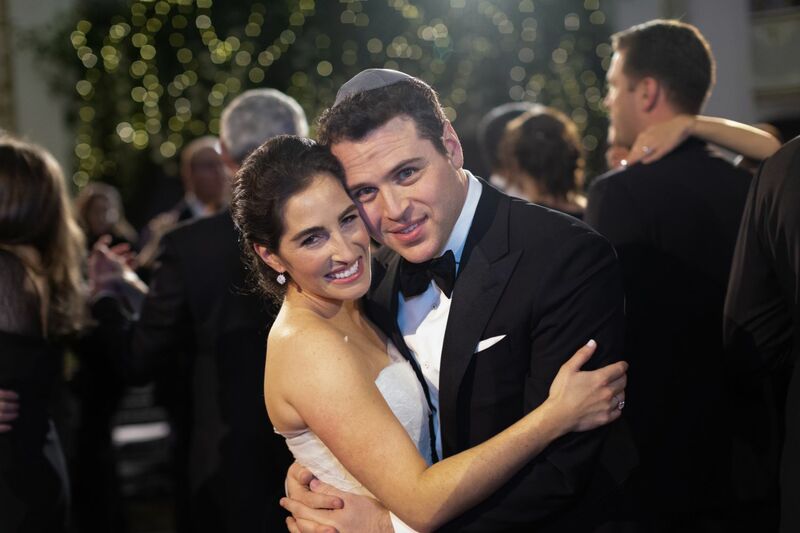 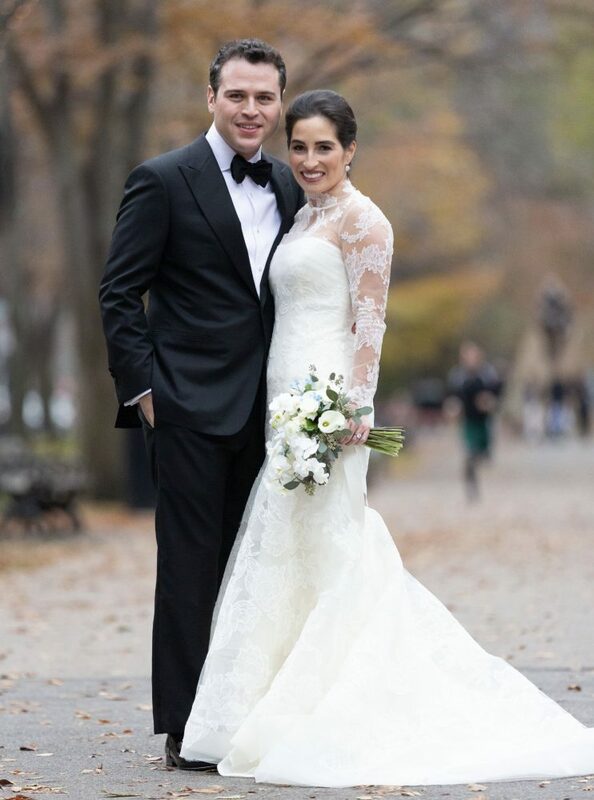 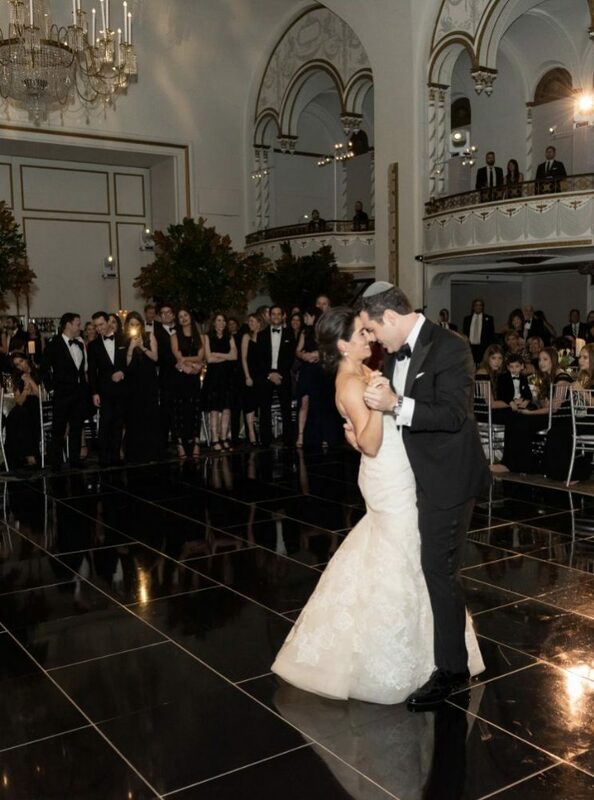 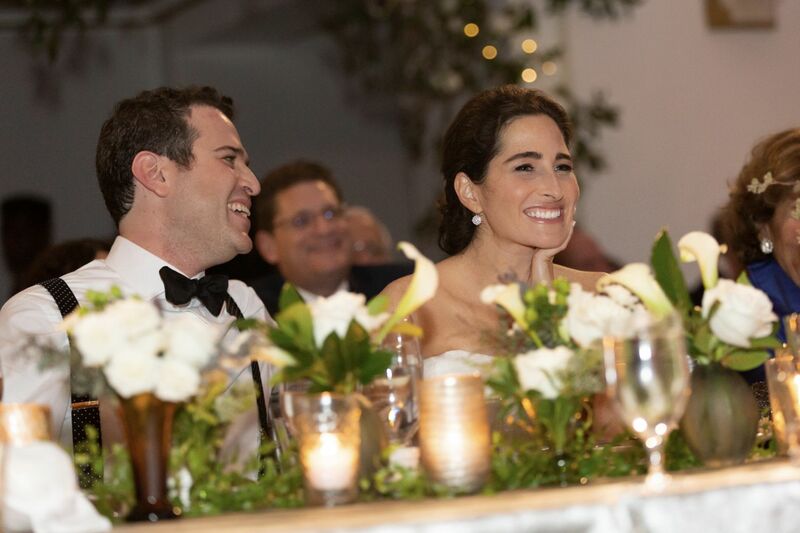 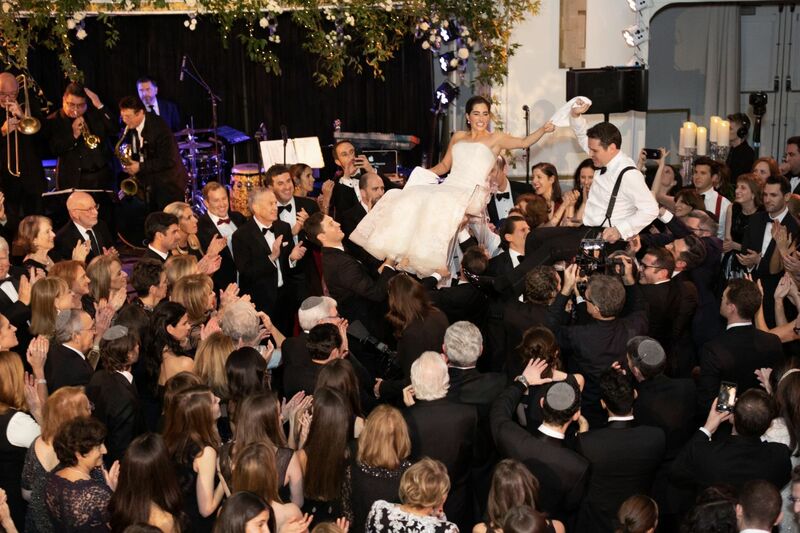 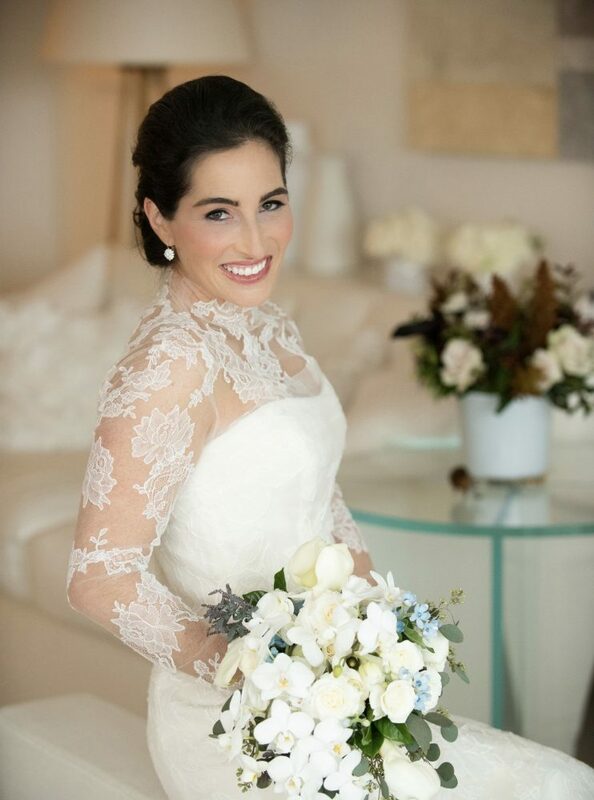 Mazel Tov to Samantha and Jeremy! 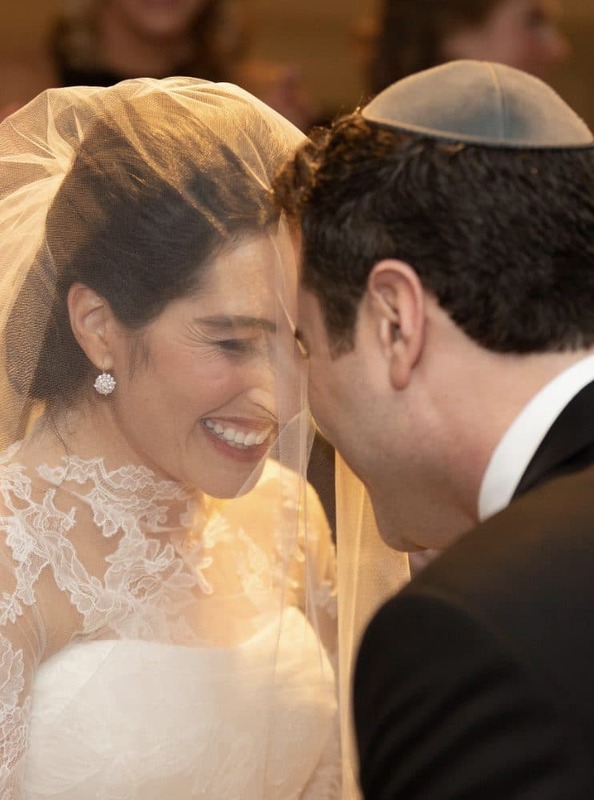 In partnership with Aya Kappel.